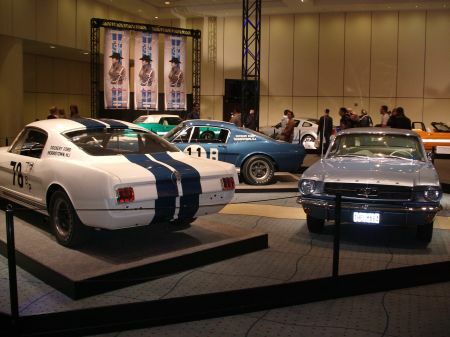 Fortress Of Freedom Board :: View topic - Toronto International Auto Show! 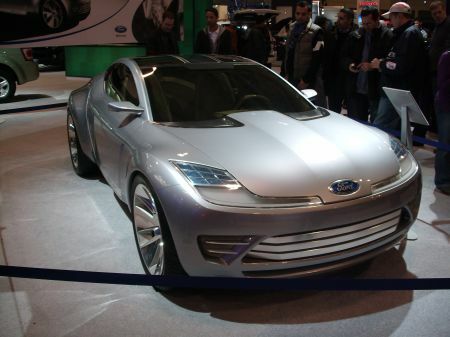 Posted: Wed Mar 10, 2010 9:58 pm Post subject: Toronto International Auto Show! 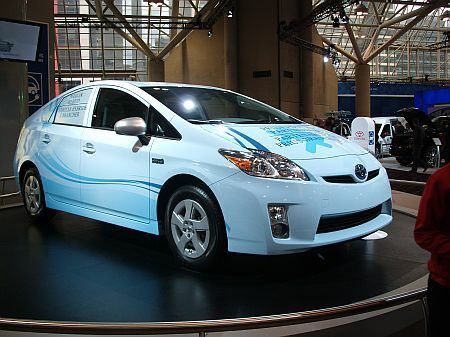 The 2010 Toronto International Auto Show (February 12 to 21 held in Toronto, Canada) is one of Canada's largest auto shows and this year was important given the severe recession and the resulting impact on the auto industry. So I trekked down to the Metro Toronto Convention Center to see what this show would be like. FIAT enters the North American Market! 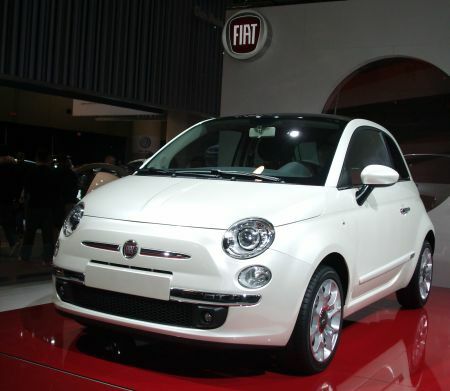 As you can see in the photo above the big news was Fiat making an appearance at the show. This was expected as Fiat purchased Chrysler and so Fiat made a token appearance with one of it's compact cars which it expects to sell in North America. A plug-in Hybrid car from Toyota! "Reflex takes safety innovation a major step forward. Advanced safety technologies include inflatable safety belts and Beltminder for backseat passengers"
iPlay edition, featuring a dashboard-mounted slot for an Apple's iPod nano. 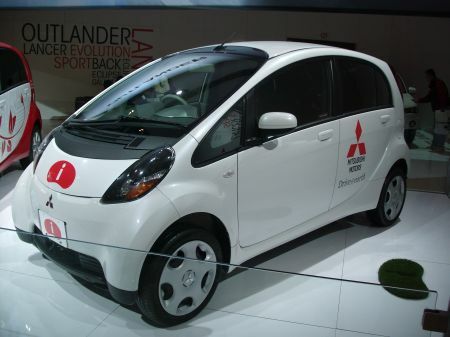 Winner of 2007 Car of the Year award from the Japanese Automotive Researchers and Journalists Conference (RJC). Its 15" wheels have uneven-sized tires, 145/65 on the front and wider 175/55 on the rears, in an attempt to improve safety and interior space without enlarging the overall exterior. A certified Kei car in Japan - a category of small city cars with regulations to restrict physical size, engine displacement and power." 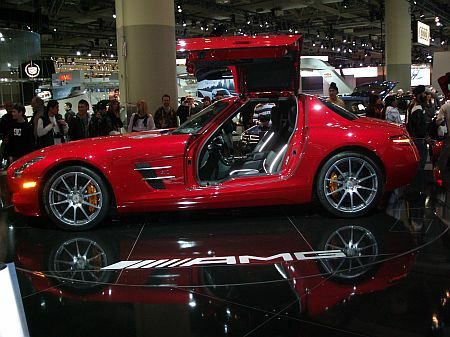 Here is something that harkens back to the old Mercedes Benz 300SL Gullwing, only now it is called the SLS AMG Coupe. The car retails for 198,000.00 and sports a 6.2 liter engine putting out 563 HP! 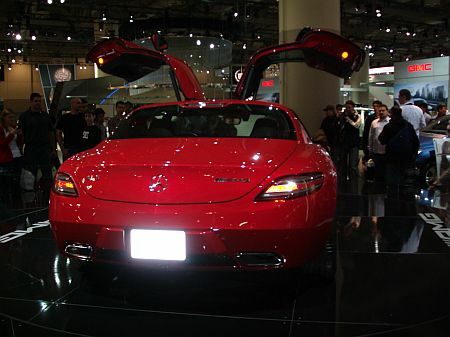 Check out those GullWing Doors! 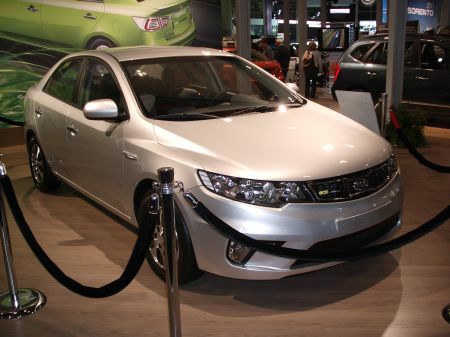 Nest up is the KIA Forte Hybrid with a 1.6 liter gasoline engine and electric motor drive. It was not just the usual stable of performance and concept cars along with the usual salesroom samples, This year was an extensive collection of Shelby designed automobiles. My general impression of the show was that everyone was present in the usual numbers. GM did not seem to hold back on anything at this show which goes against their claim to be cutting costs everywhere to stay alive. The General was spending this year like any other year at the auto show. 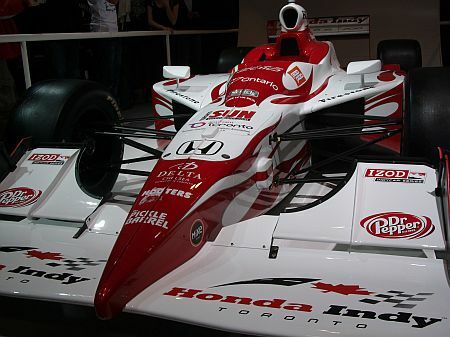 And that was my take of this year at the Toronto International Auto Show.